Members of the public are being invited to have their say on new plans which could see a fresh lease of life breathed into the site of a former cinema. 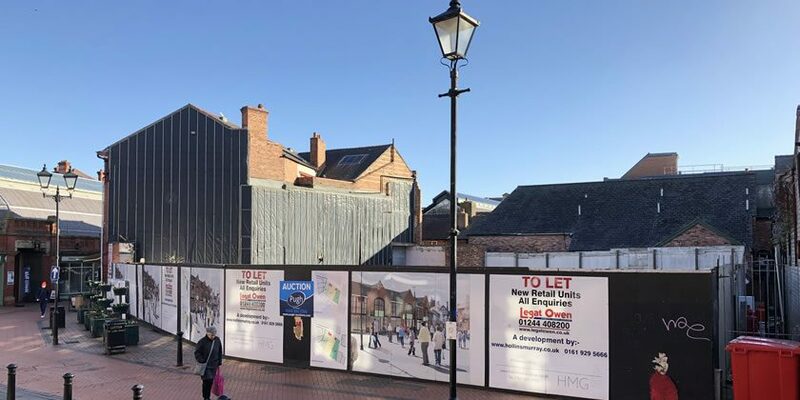 A consultation, which is being carried out on behalf Hindle Property Investments Ltd, proposes that that a mixed use development is built on the former Hippodrome Cinema site on Henblas Street. 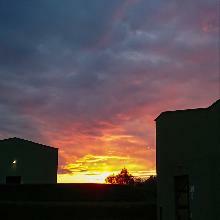 Earlier this year Wrexham.com reported that site had been sold at auction for £98,000. The site is currently cleared and secured and had a planning consent granted in 2006 (which has now lapsed) for the demolition of old building and construction of A1 commercial units. It has remained vacant since the building burnt down in a mystery fire in June 2008. The cinema itself closed in 1997. Now ahead of a formal planning application being lodged with Wrexham Council, members of the public are being invited to put forward their views on plans to use the site for a mixture of residential and retail. The plans themselves proposes that two retail units are developed at ground floor level, with a mixture of 13 studio / apartments on the floors above. This would be made up of ten studio apartments and three, one bedroom apartments. Such a mixed-use development is described as providing “the opportunity to re-energise the site and inject investment into the town centre”. The application’s planning statement continues onto explain that the housing is “aimed at a range of occupiers including entry market level for those wanting to work locally within Wrexham”. Access to the housing would be provided via a separate entrance lobby to the left of the shops. Given the site’s town centre location there are no plans for car parking, however internal storage for over 40 bikes would be provided. The planning statement concludes: “We consider that the principle of development is acceptable in this location as it accords with the provisions of the Development Plan and other planning guidance. “Further the scheme will deliver a whole range of benefits in meeting retail and housing needs whilst also bringing life back to a site which requires investment and renewal. “The site has been vacant for many years. The proposal provides the opportunity to reinvigorate this area of Wrexham and improve the appearance of the Conservation Area. It is the second batch of housing plans proposed for the Henblas Street area in recent months, with MCR Property – owners of the adjacent block of empty shops – putting forward plans to convert empty office space into more than 50 flats. You can view the plans and take part in the consultation process here. Comments can be submitted until October 4th.